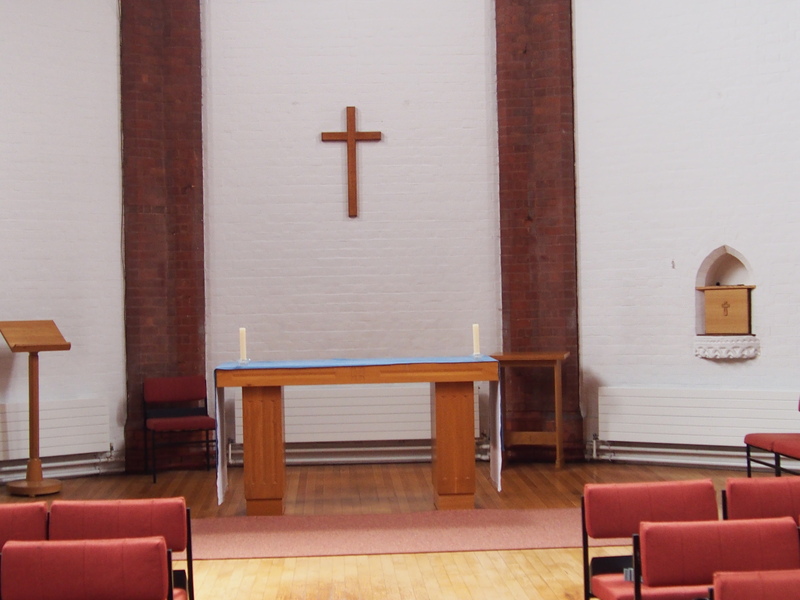 An unusual church shared with the Methodists. It is open each day with a good welcome sign outside. Inside is a history and the church has been turned around and now has two altars, one at each end. It is a lovely church and very well cared for. 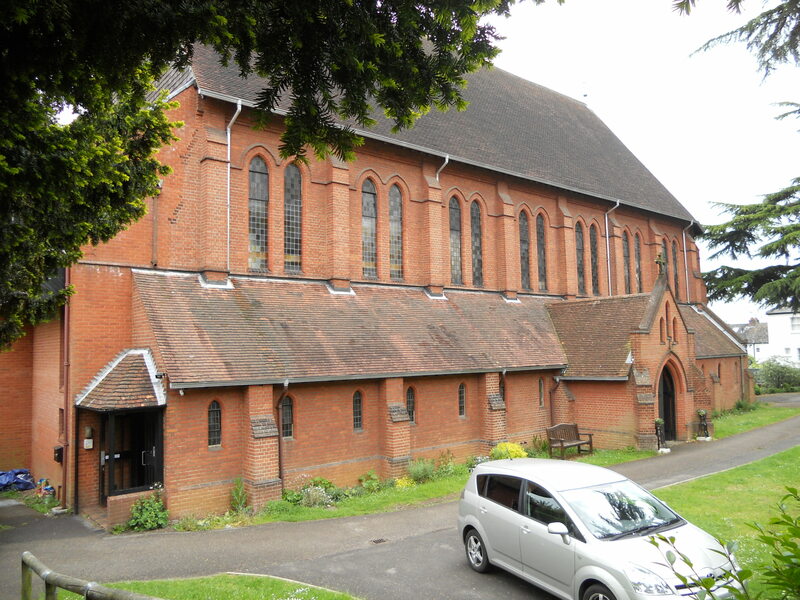 I found some history leaflets which tell me that All Saints was built in 1905 and re built in 1980. 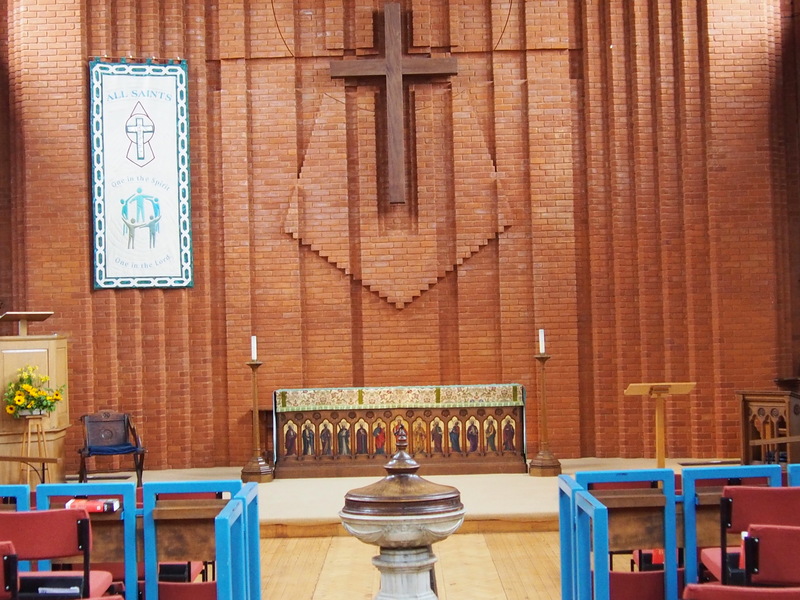 There is even a leaflet giving the reasoning behind the sanctuary design. 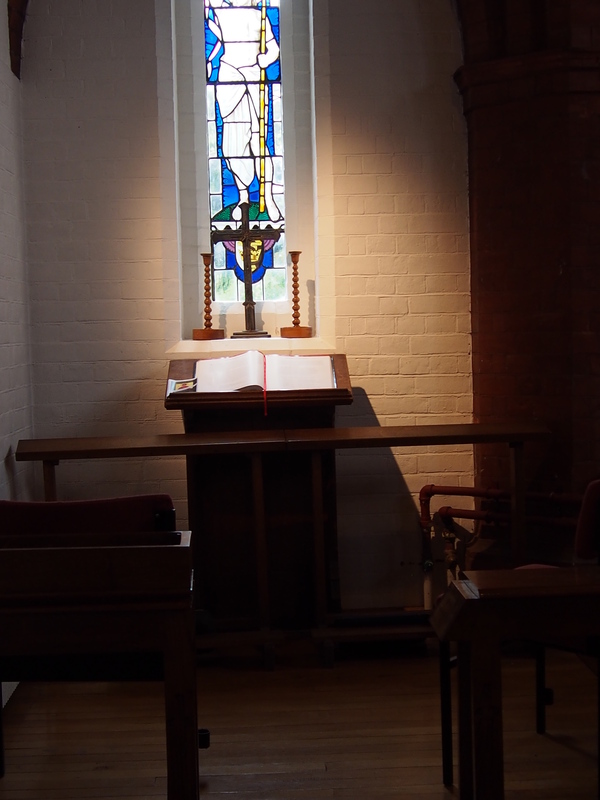 The usual Diocesan ‘Saints and Pilgrims’ book was on display and a nice little quiet prayer corner has been created with some laminated prayers to use. There is a visitors book but this showed not entries for May. 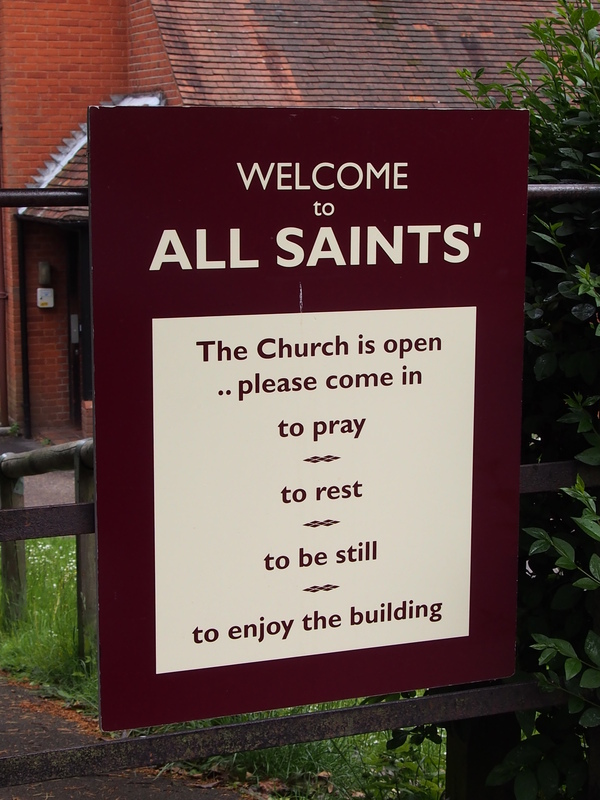 The website is at http://www.allsaintsberkhamsted.org.uk/ and this clearly shows how the church is open each day. A very interesting church to visit.